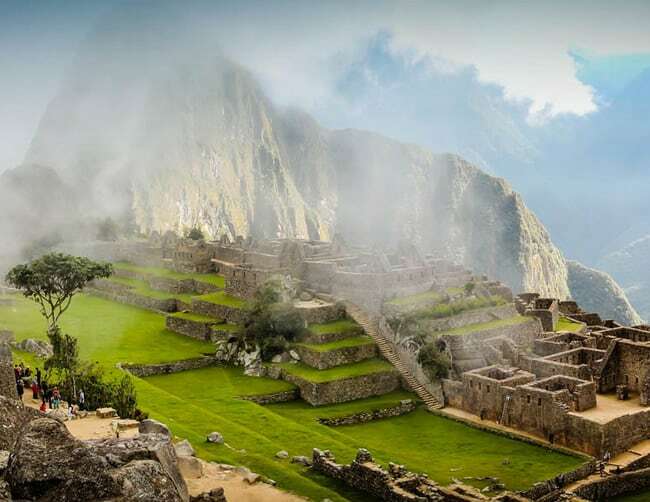 Destinations: Cusco, Soraypampa, Colpapampa (La Playa), Santa Teresa (Hot Spring of Cocalmayo), Machu Picchu. 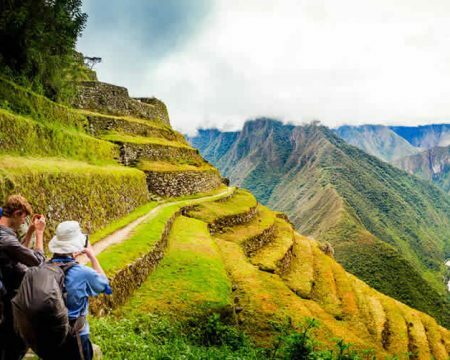 Peru Adventure Treks: Machu Picchu – Salkantay Trek. 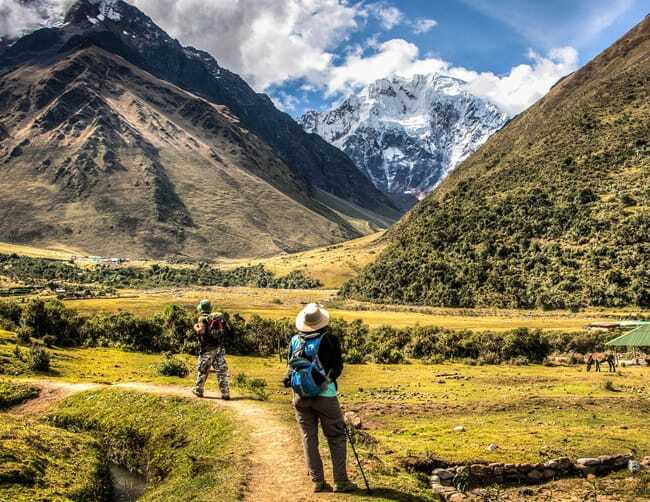 The 5/4 Salkantay Hike is rated moderate to difficult due to the amount of time walking, cold temperatures and the altitudes hiked through, therefore it is advisable to rest and acclimate in Cusco for 48 hours before Day 01 of your Salkantay Hike. Rest, breathe, stretch and drink your hotel’s complimentary coca tea before the hike. 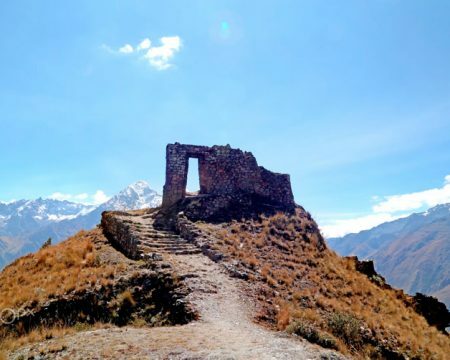 This hike is for more adventurous trekkers able to enjoy the altitude, weather and distance of the Salkantay Hike. 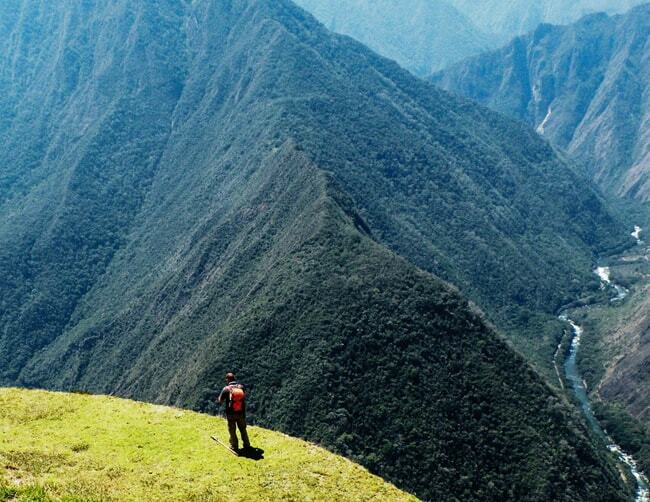 Salkantay Mountain is the Cusco Region’s second largest (6280m). Night 1 is spent near the mountain’s snow capped peak. Day 2 is the most difficult day of hiking but the views rewarded at the top are worth it. Its all downhill after the 4600m pass to a warmer, more humid climate on the far side of the mountain. 45 minute train from the Hydro Electric damn to Aguas Calientes to spend Night 4 in a hotel. 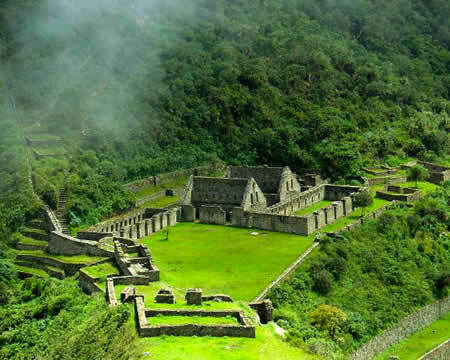 Day 5 take the bus up to Machu Picchu with your guide for a private tour before exploring the park on your own. Day 03: Colpapampa, La Playa. Day 04: Playa Santa Teresa, Hot Spring of Cocalmayo. 5AM Cusco hotel pickup and arrive in Mollepata, the starting point of the hike at 9AM. 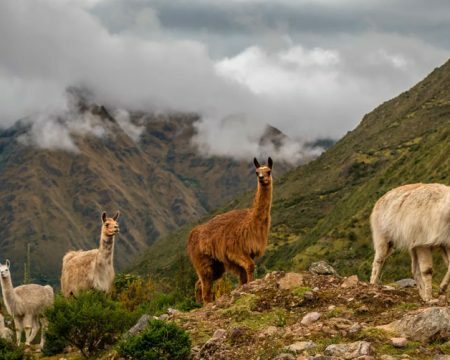 Hike for about 4 hours through beautiful flora and fauna before arriving at the first stop, Silcakancha. Rest and enjoy lunch with a great views of the landscapes. After lunch hike for 3 hours while learning of the area with your guide. This night camp at Soraypampa where the chef will prepare an excellent meal of local, typical dishes. After waking early and a solid breakfast of food that kept the Incas strong hike from 3400m to 4650m through the mountain pass to camp at Colpa Bamba. Oxygen will be available in case of emergencies. 6:45 a.m. breakfast and continue the hike to Lluscamay. 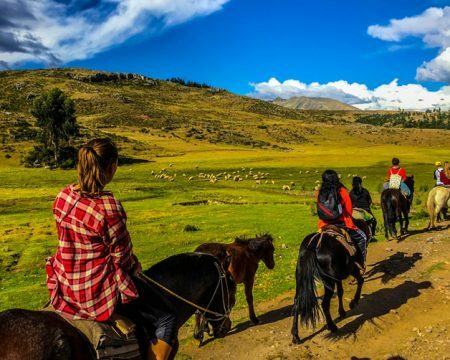 Cross the Inca’s bridges to the charming remote village of La Playa. Stop for dinner and camp here for the night. Day 04: Playa Santa Teresa, Aguas Calientes. After breakfast take rural transport (truck) to reach the village of Santa Teresa. 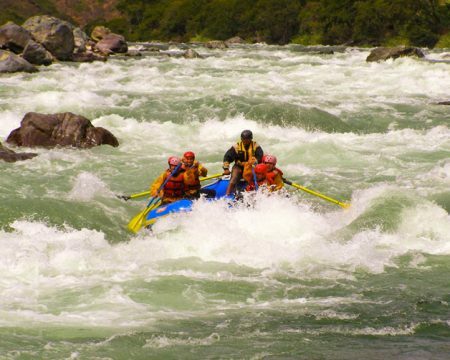 From here it is a one-hour hike on the Urubamba River to the hydro-electric damn. Have lunch, relax and wait for the train to arrive to take you to Aguas Calientes. 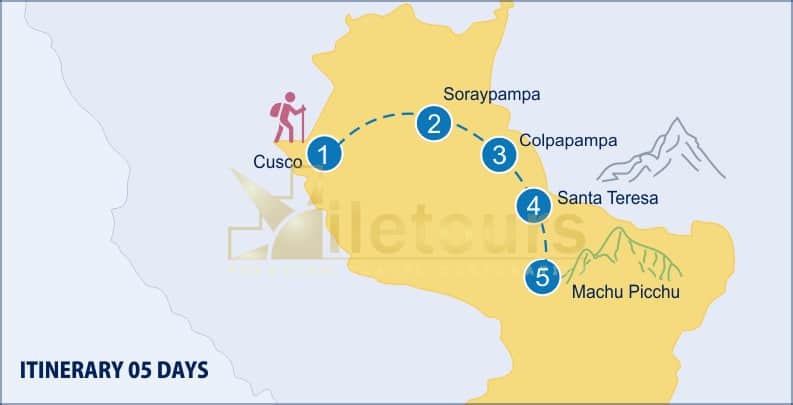 After the 30-minute train ride arrive in Aguas Calientes and check in to your hotel or hostel. After breakfast begin the last 90-minute hike to the entrance of Machu Picchu (or take the bus). Enjoy a 2 hour guided tour through all the different areas out the park. 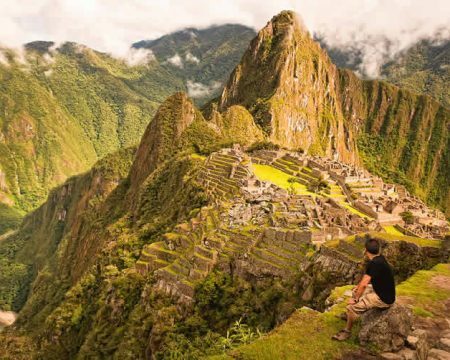 Afterwards there will be time to explore Machu Picchu on your own. 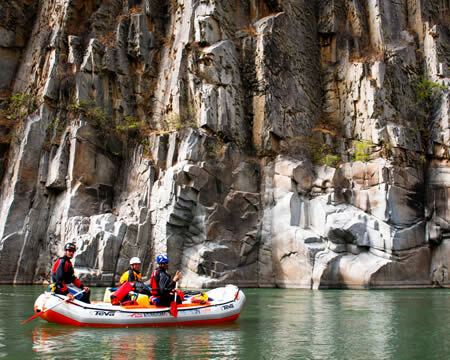 Ask about climbing Huayna Picchu too. In the afternoon take the bus down to get the train back to Cusco. Mules for the camping equipment and cooks. 4 breakfasts, 4 lunches, 4 diners. Camping equipment, carps, insulators, tables, chairs, etc. 1 night in Aguas Calientes. Tourist Train Aguas Calientes, Ollantaytambo.